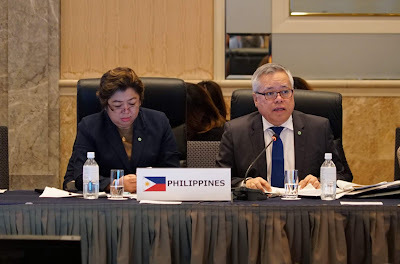 Trade and Industry Secretary Ramon M. Lopez urged his fellow ministers to be more realistic to conclude the Regional Comprehensive Economic Partnership or RCEP. Sec. 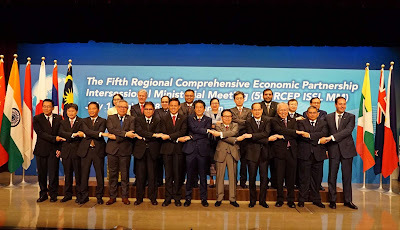 Lopez represented the Philippines (PH) during the 5th RCEP Intercessional Meeting in Tokyo on June 30 to July 2, 2018, where he joined Japan Prime Minister Shinzo Abe, ASEAN Secretary-General Dato Lim Jock-Hoi, and trade ministers from the 16 RCEP Participating Countries (RPC), namely the ASEAN 10 and ASEAN free trade partners: Australia, China, India, Japan, South Korea, and New Zealand. The group targets to finish negotiations this year to finalize the agreement by next year. “It is about time that we shift gears and lean towards being more realistic than idealistic. While we attend to our own interests, we should also remember that a mutually-beneficial agreement requires trade-offs,” said Sec. Lopez. 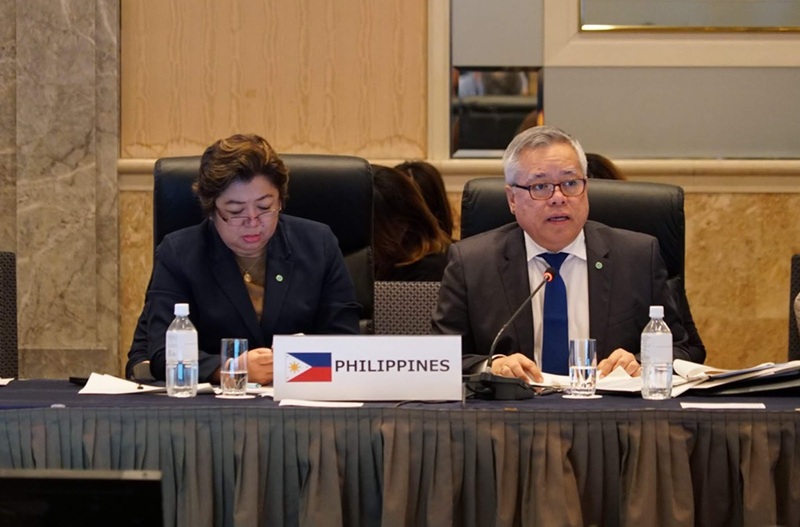 “We should also keep in mind that this mega-regional trade pact should be inclusive and progressive and should cater not only to today's generation but also of the future,” he added. The free trade agreement that began negotiations in 2013 covers trade in goods, trade in services, investment, economic and technical cooperation, intellectual property, competition, dispute settlement and other issues. On trade in goods, some countries' submissions were still below the targeted 92% for tariff elimination. RPCs committed to submit improved offers by the middle of July. Meanwhile, Sec. Lopez commended the progress on e-commerce for closing several articles in the RCEP Key Elements Paper. He said that e-commerce significantly lowers the barriers to entry and operating costs for businesses, particularly Micro, Small and Medium Enterprises (MSMEs), which comprise 99.6% of all registered businesses in PH. 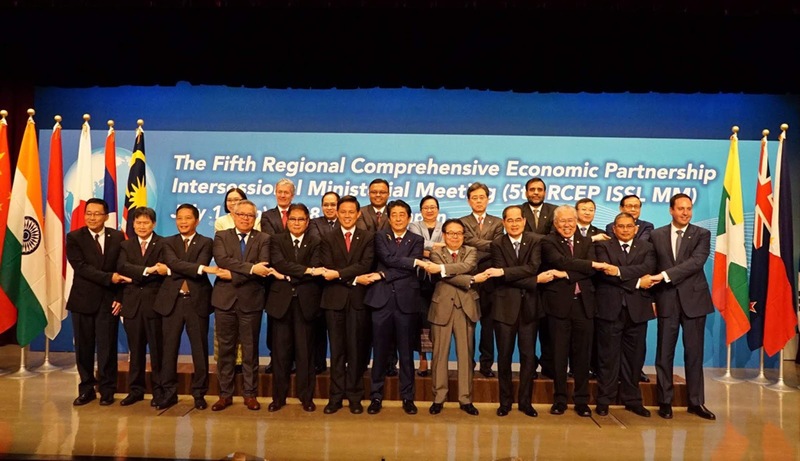 Once concluded, RCEP will be one of the biggest free trade agreements with the 16 participating countries accounting for almost half of the world population, 31.6% of global output, 28.5% of global trade, and a fifth of the global foreign direct investment inflows as of 2016.